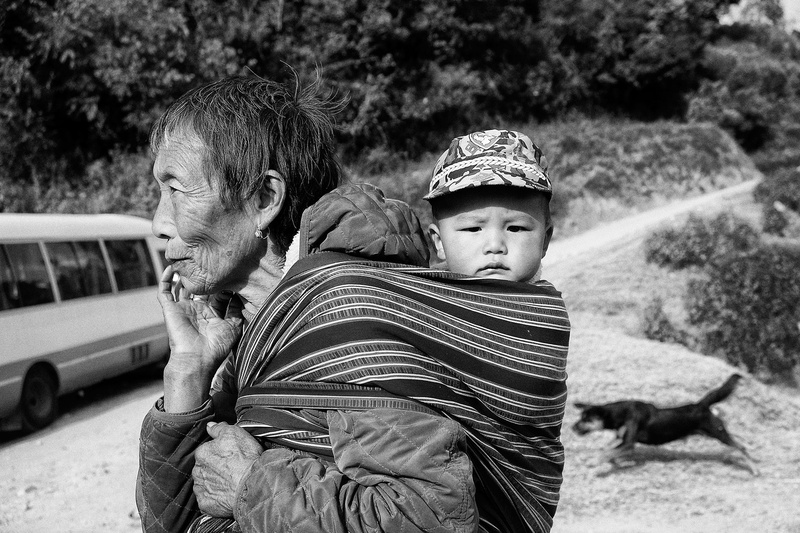 My World: The people of Bhutan..a few images. So how much walking did you manage? Can one drive around instead? Asher, Peter..thank you guys. How you keeping Peter? Still in the South? Ayesha is the one who went there, Asher. These images belong to her. 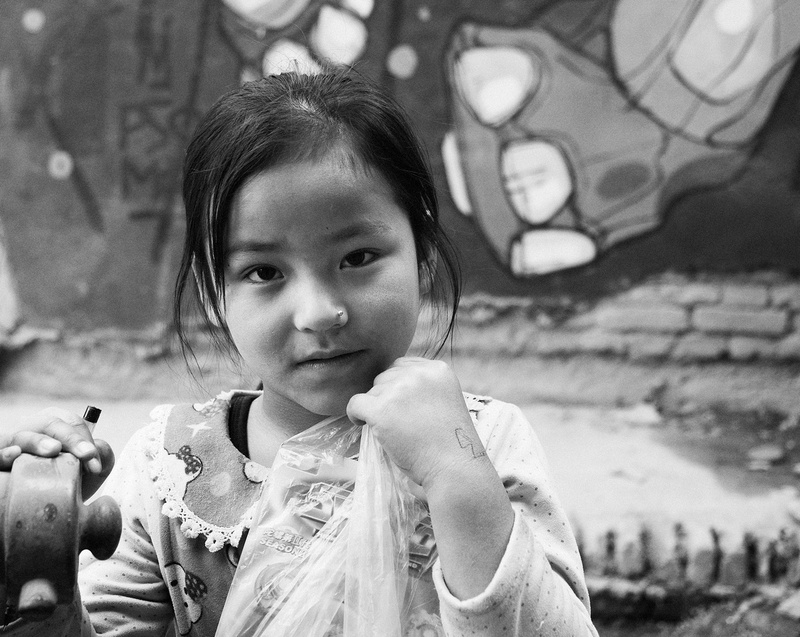 She trekked from around 2200 mts to about 5200 mts. Cars and buses are to be found here and there. But one really needs to trek, to see the splendor of this place. To answer your question in another thread, most westerners are generally youngish, physically fit. 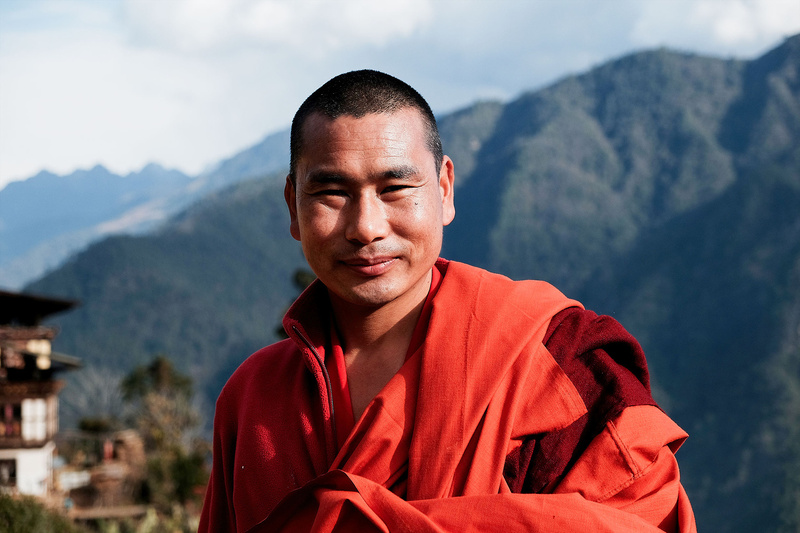 And importantly, Bhutan has a very strict( and relatively expensive ) tourist policy and quotas. So, generally one does not see too many tourists. Ayesha did not encounter any westerners during her trip. Did she look in the mirror? If she’s not a Westerner then neither am I! Here's looking at you, Asher!! Fortunate to have that blanket with the fabulous curves. The contrast between the two faces is perfect. That blurry dog in the bg adds atmosphere. This is a perfect exhibition pictures! Thank you Asher; for your encouraging responses. The last one, in this set. Best wishes for a happy, safe, prosperous new year 2019 to you all. 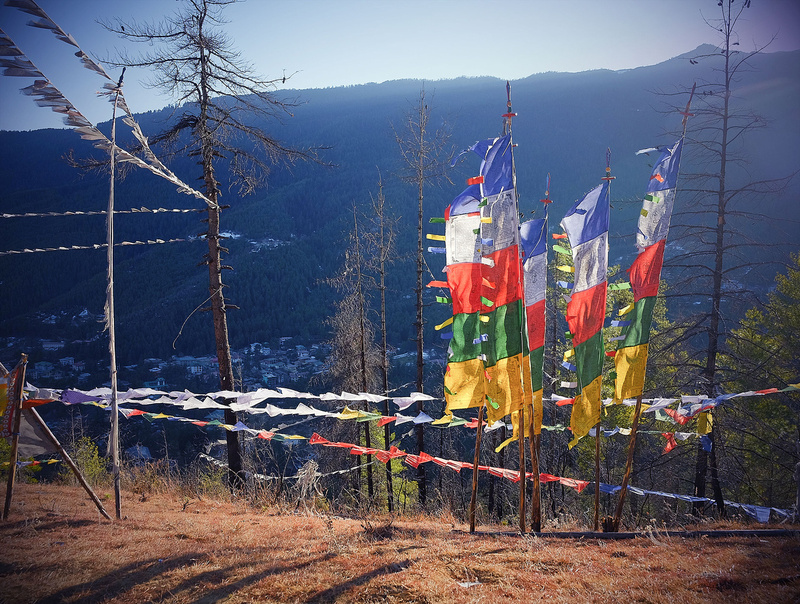 Have you figured out if there are rules, codes, colors or “styles” of the prayer flags I see hanging everywhere? Are they all memorials for lost ones, saints, for certain festivals or just decorations? It’s fascinating and to me far better than adding more idols, saints to worship or sacrifices. The cost is within the reach of even the poor and the mood elevation is free of charge for everyone to use! I like these ideas as they promote positive uplifting thoughts. Now then, why don’t they work in Myanmar? ....sorry that’s my obsession! Forgive my mind drifting. We have all the wisdom and training in compassion and goodwill. A gap exists, however between our lofty sentiment and what we do when we have unlimited power! You both know what I mean!